Right now, all over the country, college campuses are the sites of debate and protest over questions of history, identity, privilege, and inclusion. The timing could not be better for a graduate course in the History department which addresses these questions head-on. That is why we are particularly excited to announce that this coming Spring semester Professor Kirsten Swinth will be teaching a new course entitled “Race and Gender in Modern America,” Professor Swinth sat down with us and talked about her ideas for the course, including the book that will be the starting point for the conversation, and her “student-led” approach to the development of the course themes and readings. You can watch her comments below. We found it incredibly inspiring to hear someone speak so passionately and eloquently about the role that history can play in confronting some of the greatest challenges to our society. We bet you will too. 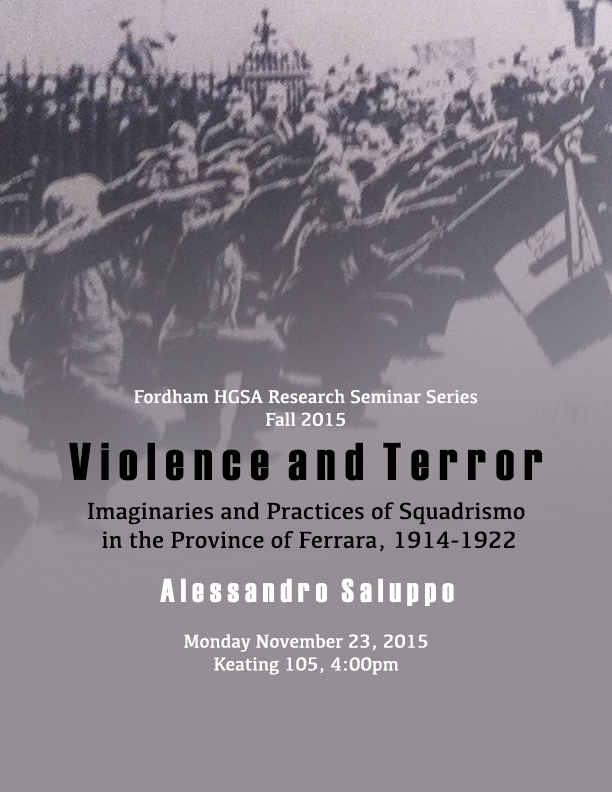 Alessandro’s dissertation provides a new and innovative reading on fascist violence by examining the violent practices of Ferrara’s fascist squads, which pioneered the methods of agrarian Squadrismo and earned a reputation for extreme brutality during the fascist rise to power (1921-1922). Drawing on the phenomenological program of social science research on violence, studies on the anthropology of violence and the most recent praxeological approaches to Fascism, the study concentrates on the performative and expressive-symbolic dimensions of squadristi violence and their effects on bodies and social subjectivities. 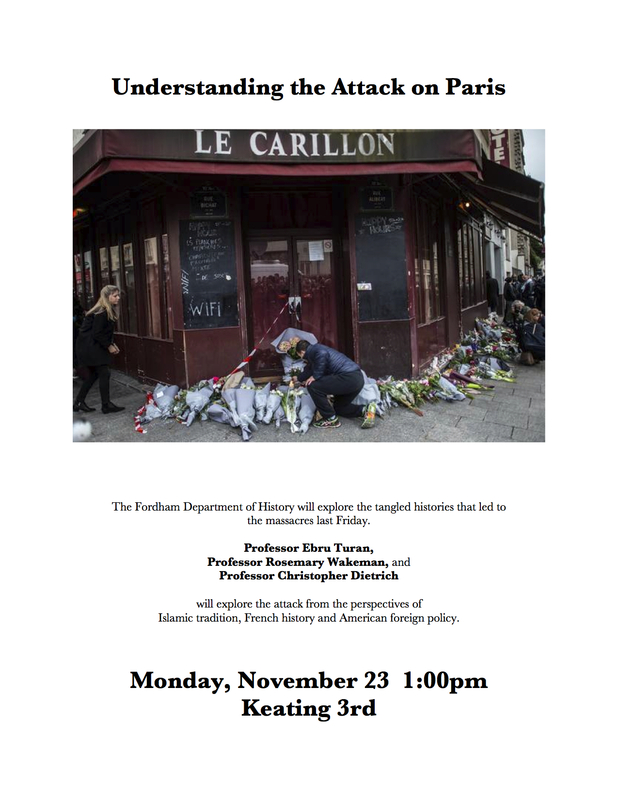 This presentation, part of a continuing graduate student Research Seminar Series organized by the HGSA, is open to all students and faculty. This series is envisioned as a forum for advanced History graduate students to share their dissertation projects and research experiences with a wider audience. 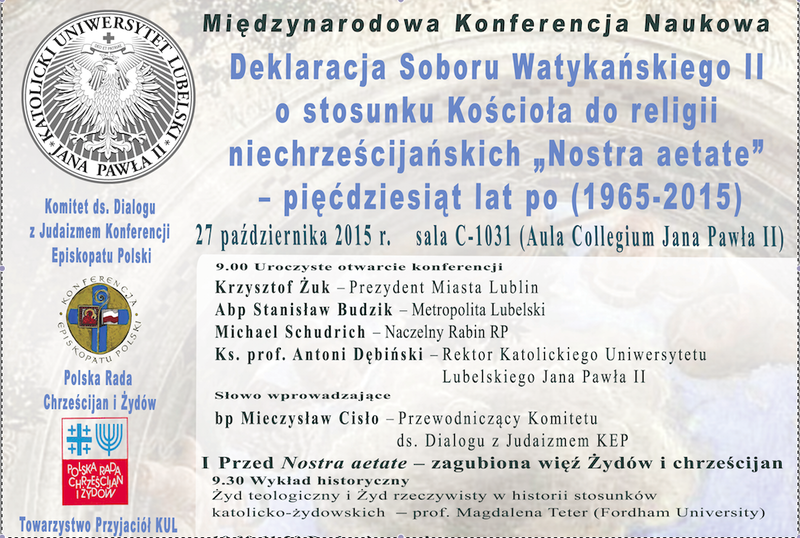 Please come!